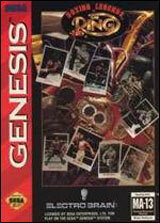 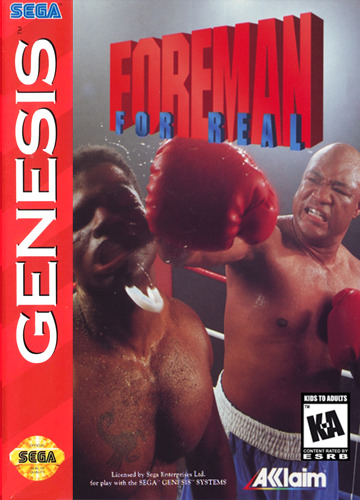 Foreman For Real for Sega Genesis has you facing 20 of the toughest boxers in the world, and each packs a powerful punch! 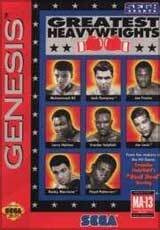 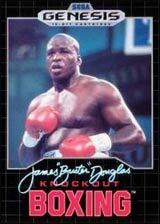 If you get past them, you got "Big" George Foreman and the title waiting! 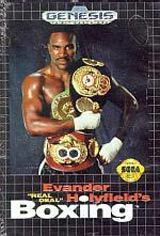 SO get in there, get tough, and get real...FOREMAN FOR REAL!